Home health aides provide care above and beyond the care that the facility is already obligated to provide. Hope Hospice home health aides provide personal care under the supervision of the RN case manager, utilizing the interdisciplinary plan of care, written assignment and direct observation. The home health aide participates in the team meetings, documents care, patient response, and observations made. 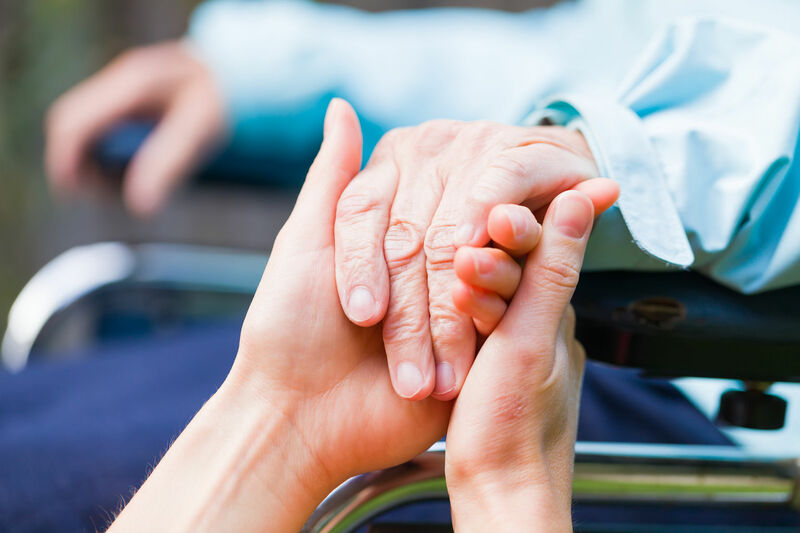 When hospice care is provided to patients who reside in a nursing facility, the role of the hospice aide/home health aide is designed to provide direct patient care on an intermittent basis. They provide care above and beyond the care that the facility is already obligated to provide. In other words, they are there to add to rather than replace normal or routine nursing care. The following is a list of duties that may be carried out by the Hope Hospice home health aide as appropriate to their time of visit. On an average, the hospice home health aide will visit two to three times each week with each visit lasting one to two hours.